St Leonards is a suburb on the lower North Shore of Sydney, 5 kilometres north-west of Sydney’s central business district and falls within the two local government areas of Lane Cove and Willoughby. St Leonards was named after the English statesman Thomas Townshend, who was the 1st Viscount Sydney of St Leonards. 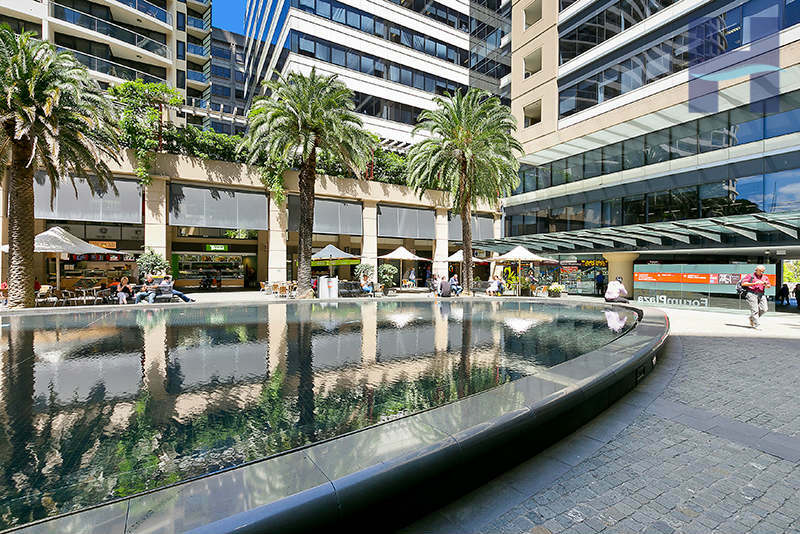 St Leonards commercial centre complements Chatswood and North Sydney as one of the centres for business on the North Shore with is skyscrapers hosting the head offices for many large companies such as IBM, Alcatel and Cisco Systems. Gore Hill Technology Park located on the Pacific Hwy is the site of current Fox television studios. The Forum residential and shopping prescient is built over the railway station and comprises three commercial office buildings, two residential towers containing 782 apartments, a mini-supermarket, and 34 food and retail shops. The suburb also contains a small pocket of Federation and Californian bungalows and contemporary low rise apartments. Newlands Park located on Canberra Avenue is very popular with the local residents and contains barbecue and picnic facilities, as well as a playground. St Leonards Station is a major train thoroughfare for Northern and Western line train. Although it has been extensively renovated St Leonards station is actually the oldest on the North Shore line having opened in 1890. The Sydney Metro rail line is line is planned to open in 2019 and will connect St Leonards to Crows Nest, North Sydney, the city and beyond. Royal North Shore Hospital is the largest public hospital on the North side of Sydney and is located in St Leonards along with North Shore private hospital.